The Kayfun 3.1 Clone is one of our favorite atomizers for vape mods on the market. The name isn’t lying, the Kayfun 3.1 Clone is actually really fun to use and to rebuild. 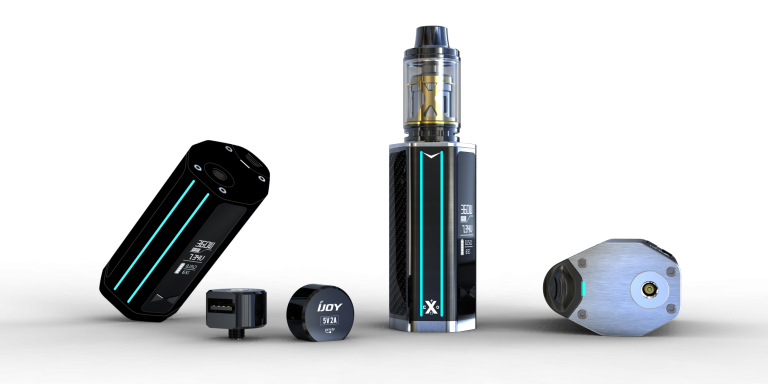 There are a few reasons why the Kayfun 3.1 Clone is one of the top vape mods on the market today. Listed below are some of the benefits that really make this Rebuildable Atomizer stands out from the crowd. This is a clone of the popular Kayfun 3.1 Rebuildable Atomizer (RBA), made exactly like the original, only at an affordable price. It is made of high quality stainless steel and available clear plastic tank options as well. This kayfun lite clone atomizer for your mod feels and vapes just like the original. The Kayfun 3.1 Clone is a high quality RBA (rebuildable atomizer) made from stainless steel. 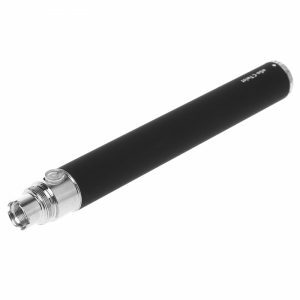 The threading is a standard 510 connection and allows for a removable drip tip. This RBA has a huge 4.5mL tank so you can vape all day or longer without having to refill your tank as often. The Kayfun 3.1 Clone has two different setups – one with a clear chamber so you can see how much ejuice you have left, or if you would rather have a sleek all stainless steel look, that option is also available. 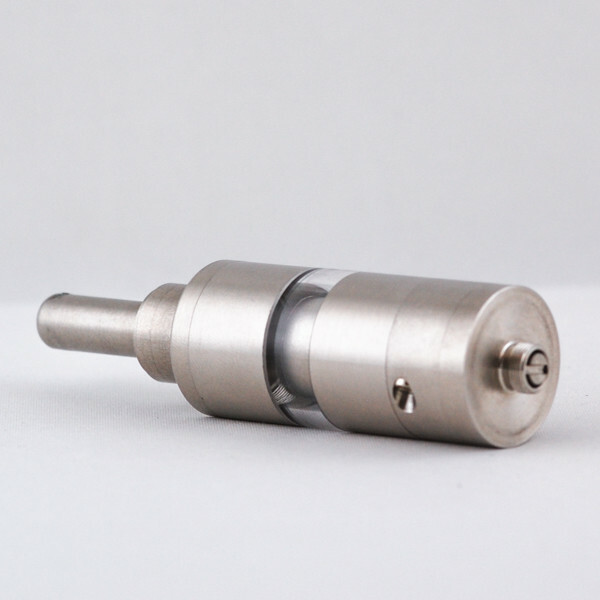 There are many reasons why this is the goto rebuildable atomizer for vape mod builds. Here are just some of the more notable features and benefits you get with the incredible Kayfun 3.1 Clone. The Kayfun 3.1 Clone Rebuildable Atomizer is really easy to rebuild simply because of the way it is constructed. It is super simple to take apart and put back together. If you compare this Rebuildable Atomizer to some others on the market that are a hassle to rebuild and take apart, you will absolutely fall in love with this vape mod. The flavor on the Kayfun 3.1 Clone Rebuildable Atomizer is just incredible. It is perfect. It is how the ejuice manufacturers want their delicious juice to taste like. Because this mod gives you plenty of vapor production, that also gives you plenty of taste to go with it. You will taste your favorite ejuice flavors like you have never tasted them before! Just like any vaping device, your milage will vary on how often (if at all) it leaks. For Rebuildable Atomizers, it really all depends on well you build it. 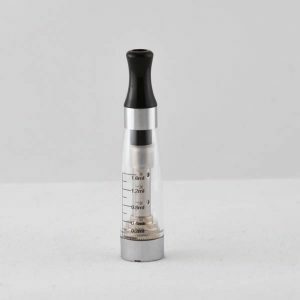 The milage also depends on your Rebuildable Atomizer maintenance, but it can also by affected in large part by either your whole set up, just the tank, or it could be because your you need to rebuild your atomizer. 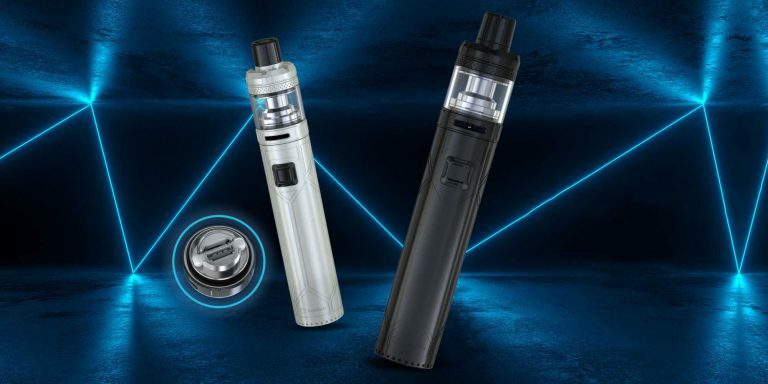 There are a variety of reasons why a vape mod would leak, but with our use of this Kayfun 3.1 Clone Rebuildable Atomizer and how we built it, it did not seem to present an issue of leakage like many devices do on the market. This atomizer tank, if used correctly to build a vape mod, will deliver great wicking to give you great consistent vaping. We actually recommend using a cotton wick to get your best wicking for flavor (but we have seen Silica Wick perform just as well if not better, again it depends on the build). If done right, you should have great wicking and no burnt taste. You get an adjustable airflow with the Kayfun 3.1 Clone Rebuildable Atomizer, most people are extremely happy with the adjustable airflow on this atty. 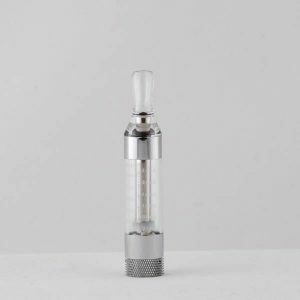 For all those cloud chasers out there, many of you who are interested in Rebuildable Atomizers want to know if they give mountains of vape clouds. Well the Kayfun 3.1 Clone Rebuildable Atomizer is one of our favorites for our cloud chasing hits. 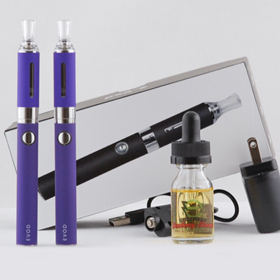 They give incredible clouds of vape, with enough air flow to give a smooth vaping experience. This tank is a monster! Depending on how much you vape, this could last all day, for two days in a row, or even all week! 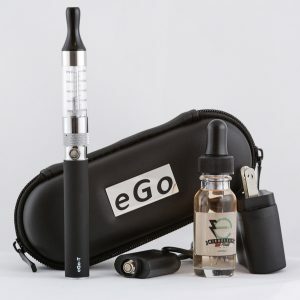 The 4.5 mL tank is larger than most tanks and offers quite a bit of room for you to fill up your vape mod with plenty of ejuice for this long periods of time that you are away from home and your vaping supplies to refill your tanks. Because the tank is so big, you are also going to want to dedicate each wick to a certain flavor. Then when you want to refill your tank with a different flavor, add a fresh wick and fill your tank back up with a new flavor of choice! Other features are the standard 510 connection and a removable drip tip so you can use your favorite drip tip with the Kayfun 3.1 Clone Rebuildable Atomizer. 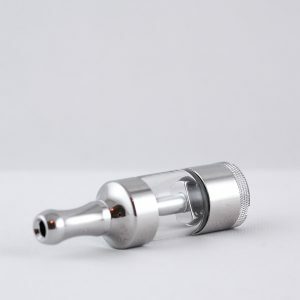 Overall, all our customers have raved about his particular atomizer. 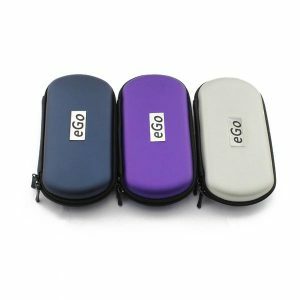 This can be your go to Rebuildable Atomizer when you are lounging around at home and want a great vape, or like many, this can be your go to all around Rebuildable Atomizer where you take everywhere to vape. Be sure to clean all parts before you use the Kayfun 3.1 Clone Rebuildable Atomizer for a vape mod, as there can still be remnants of manufacturing byproducts like an oil coating or metal shavings. Also, the Kayfun atomizer comes with a pre-installed (pre-built) wick/ coil in the unit. We recommend you do not use this, and instead to make your own with a micro coil and cotton wick. From our experience, this combination works much better than the stock setup because it gives better flavor and vape. 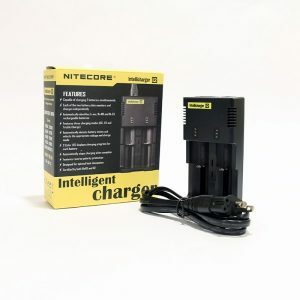 You can have different batteries and mods connected to this tank. You can also have different ohms, wattage, voltage, etc. It is up to you to do the research on what is needed and how to build it. 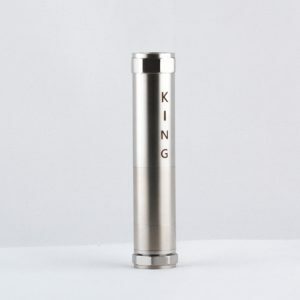 An example would be the KayFun atomizer attached to a nemesis (set at 10 watts), with a 29 gauge Kanthoal coil (1.6 ohm coil) with a cotton wick. 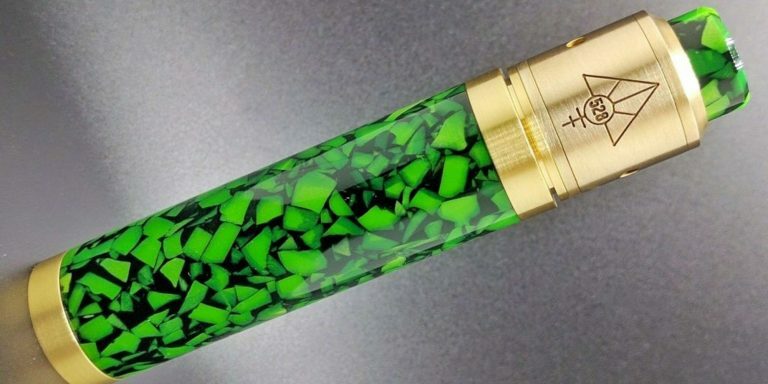 Your setup will vary, but that is just one example of a Vape Mod setup with this attomizer. 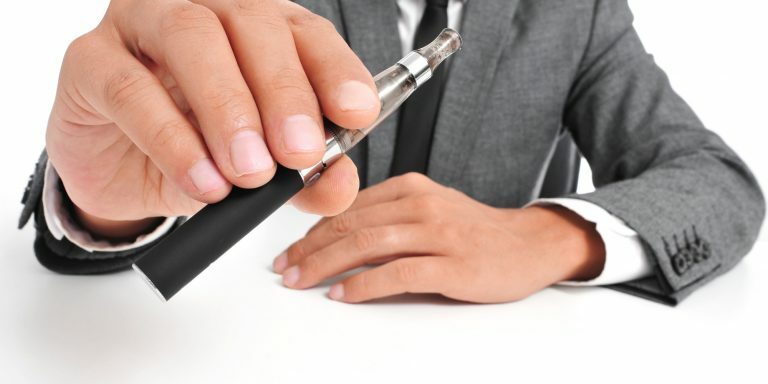 All vape mods are recommended for experienced users and users must do their own research before attempting to build a unit. Because it is dealing with electronics parts and electricity from batteries, it can be dangerous and the units can easily get hot enough to burn you. Our explanations and examples are just from our own experiences with vape mods and are not intended to be a source of instruction. Users are expected to learn about using and building vape mods on their own and research enough to know how to use these devices safely. We will not be held liable for any misuse of the products or failure to build the units correctly. Use at your own risk.